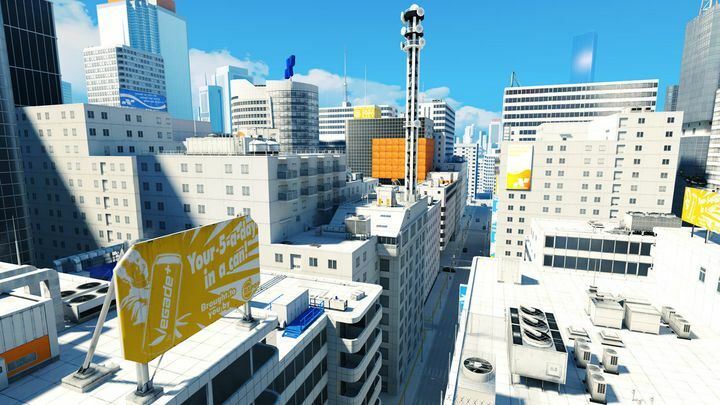 Mirror’s Edge visual style was superb, even if the game was a tad short. Mirror’s Edge was a breath of fresh back in 2008, with its striking visual style, great soundtrack and entertaining parkour-based gameplay. And there’s no doubt Swedish developer DICE delivered a worthy and original game, with a great free-running concept and parkour similar to that seen in games like Prince of Persia, but viewed in first-person instead of the usual third-person mode.